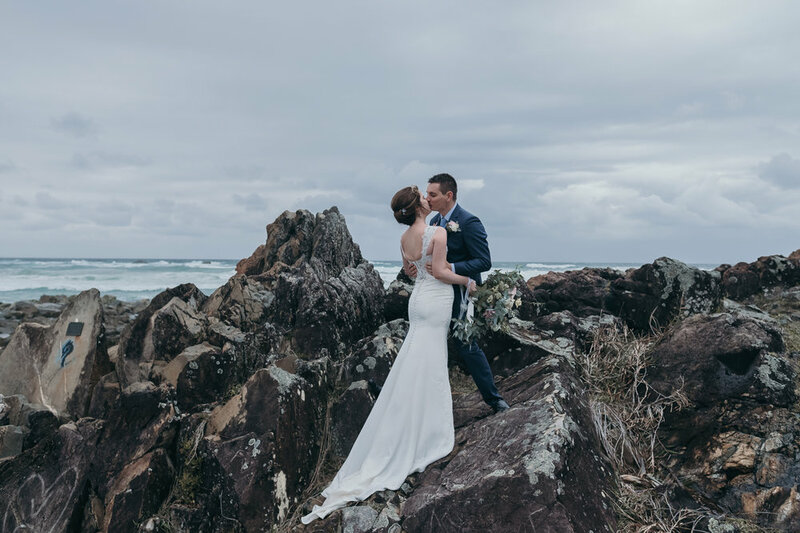 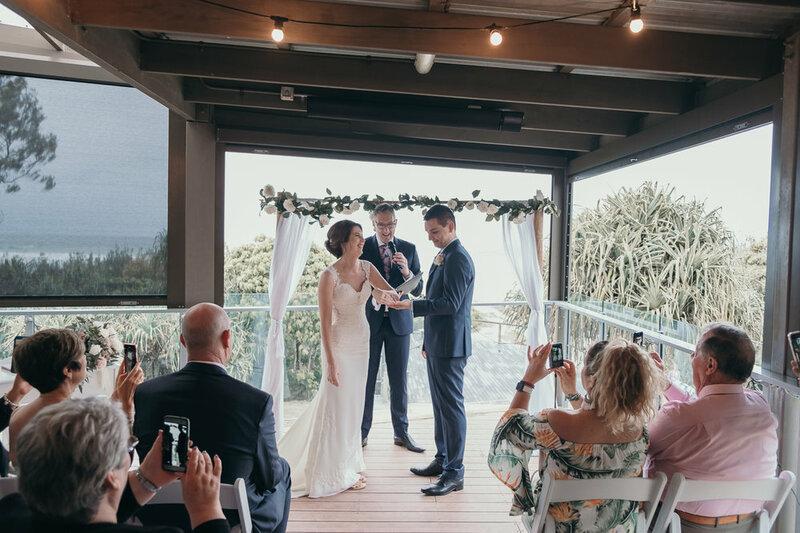 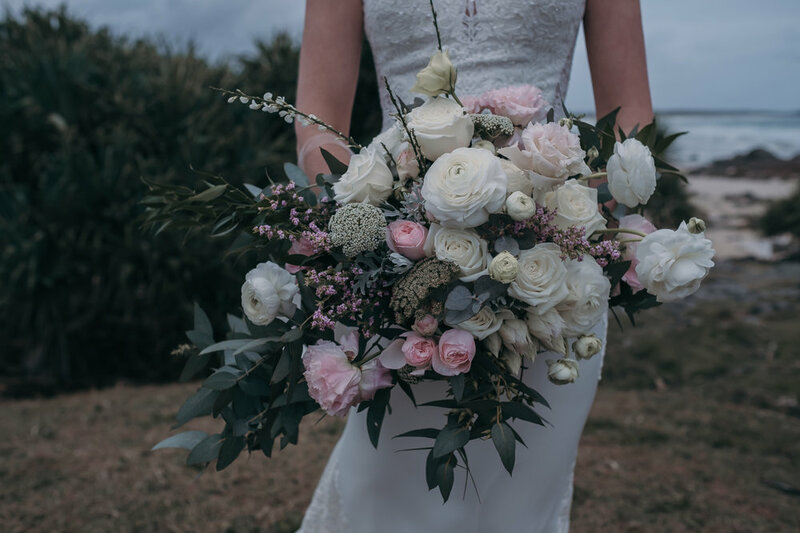 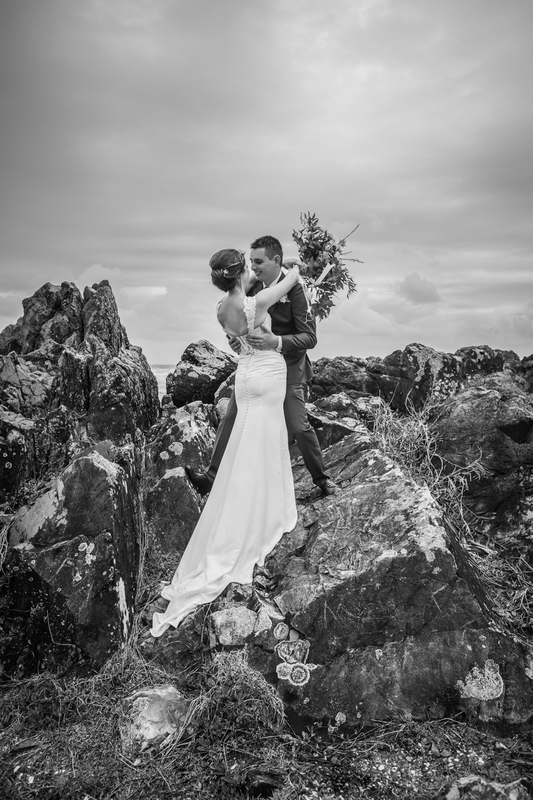 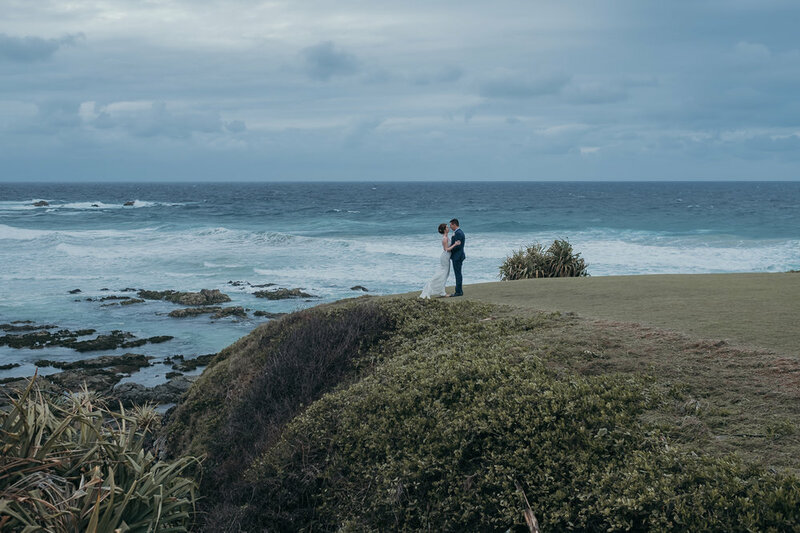 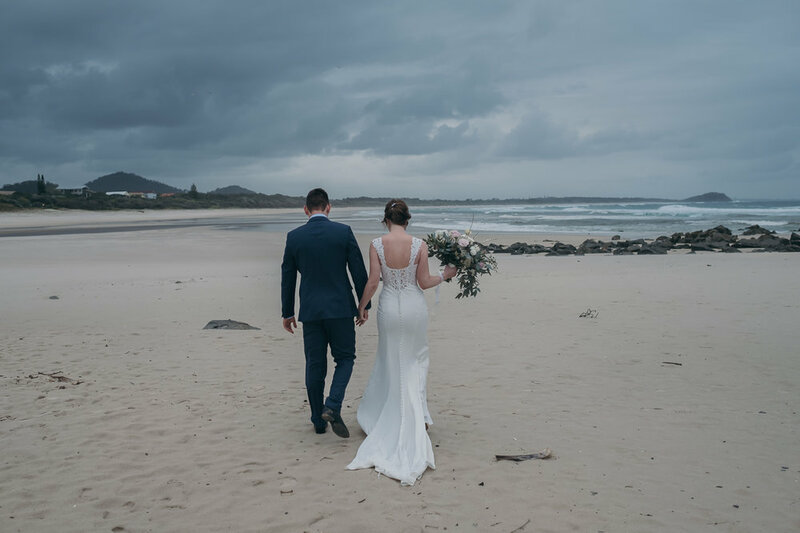 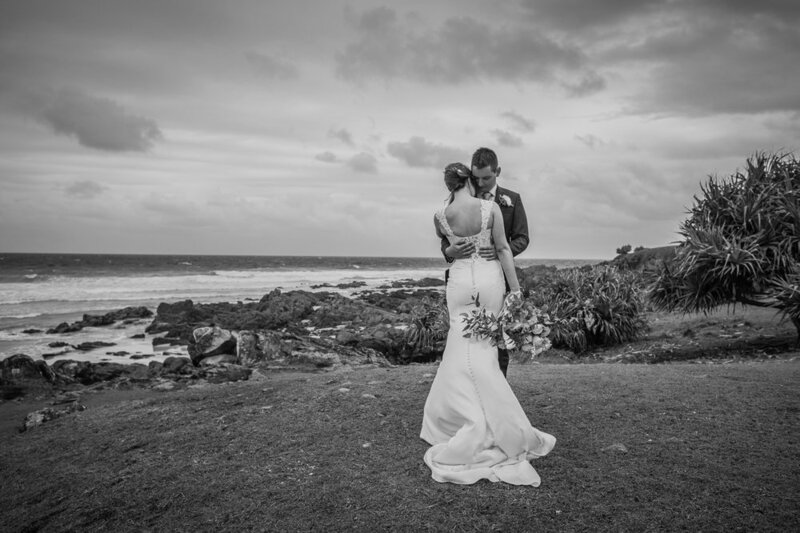 Claire & Dylan wished to organise an intimate wedding at Cabarita Beach surf club where they could invite a small group of their nearest and dearest. 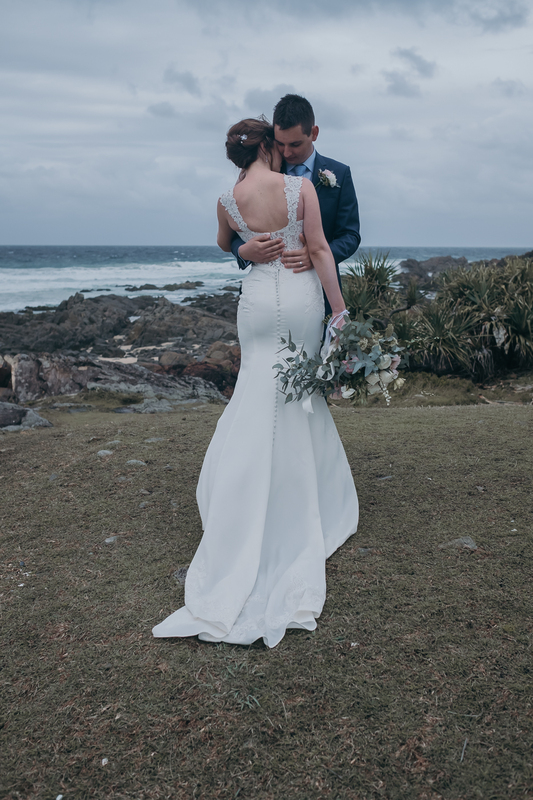 Having been inseparable since high school it was beautiful to see them so happy and in love after so many years together. 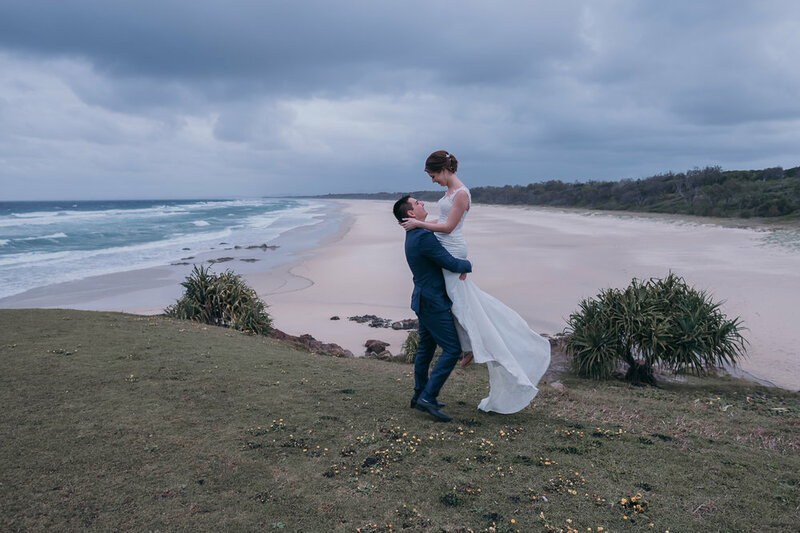 We had an awesome day exploring Hastings Point headland for their portraits, what a sweet couple and we wish them all the best!